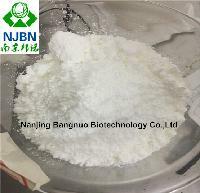 Nanjing Xinbell Pharmaceutical Technology Co., Ltd.
Wuhan Weisman Bioengineering Co., Ltd.
Nanjing Xi Ze Biological Technology Co., Ltd. 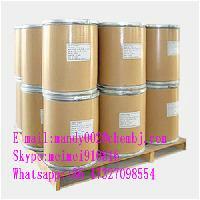 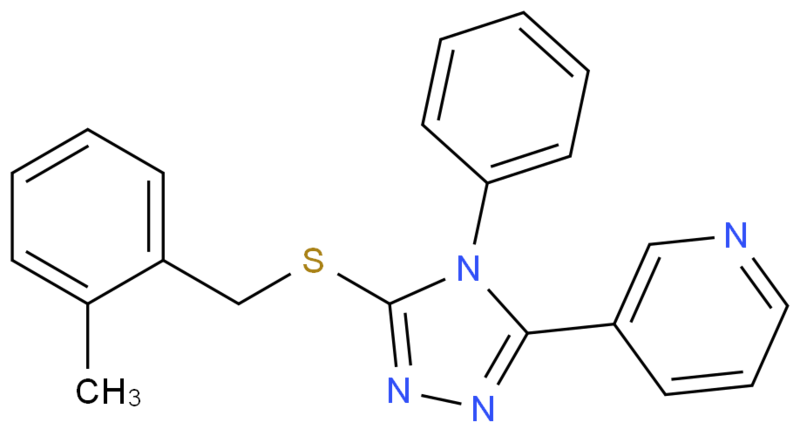 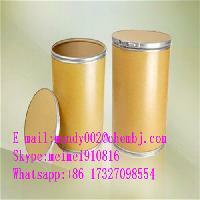 Bulk drugs and intermediates, pharmaceutical intermediates, fine chemicals, etc. 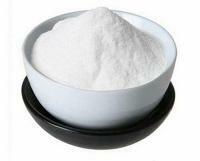 Shanghai Brilliant Bio-pharmaceutical Technology Co., Ltd.
Pingdingshan Kaimeiwei Biological Technology Co., Ltd.
Huainan Huide Biotechnology Co., Ltd.